Soon after the declaration of result, the official authority will organize the counselling procedure for the qualified students. 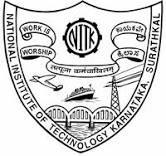 The basic objective of the counselling is to impart the final admission to the students in their desired courses. Admission to the participating institutes shall be given though this JEE Main Counselling 2019 and the students need to stick to the official schedule regarding the same. 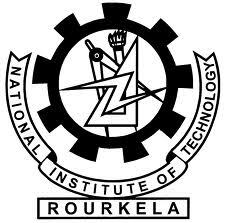 • The counselling will be held as per the official dates and the students need to attend the same as per the official schedule. • This counselling procedure will be held only once so as to provide admission to the qualified students in their preferred college and course. • There are several stages associated with the JEE Main Selection Procedure 2019. The detailed description of all those stages is mentioned here. • The students will have to register them first in order to participate in the counselling procedure. Registration is the first and the most important steps towards the counseling. 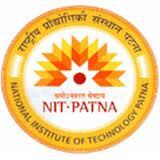 • Only those students who will register them on time are considered at the time of counseling. 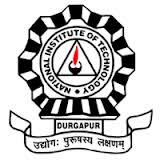 • The students will have to first login with the JEE main roll number and password and ensure that all the personal information shown there is correct. • The students will have to click on the password change so as to alter the password for the sake of security. • Another stage of the JEE Main Counselling 2019 is the choice filling round. • In this stage, the students will have to fill their preferred choices regarding the colleges and courses in the decreasing order of their preference. • The students can fill as many choices as possible. • This is the one – time facility for the students and the candidates need an extreme attention while filling the choices. • No alteration can be done once after locking the choices. • The students will get the final seats as per their entered choices, availability of seats, and the rank of the students in the merit list. • After the seat allotment, the students can opt for three options namely Freeze, Float, and slide. • After the seat allotment is done and the JEE Main 2019 Counselling is over, the students will have to report at the allocated college for the document verification and the submission of the seat acceptance fee. • There, the students will have to verify their document in the document verification round. • In order to confirm the seat in the allocated college, the students will have to pay the seat acceptance fee within the limited duration of time. At the time of the counselling, the students will have to bring some of the important documents for the document verification round. The list of documents is given here. • The students will have to register them on time otherwise, they will unable to participate in the counseling procedure. 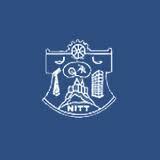 • It is advised that the students must logout their account after completing the registration and choice filling. Along with that, all the related sessions will also be closed for the sake of security. • Do not reveal the log in credentials to anyone. 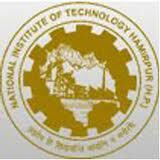 National Institute of Technology Hamirpur is one among the 30 NITs sprawled across India. 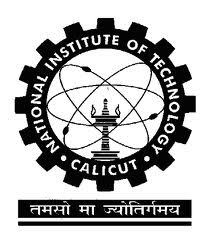 National Institute of Technology is a public engineering college in Raipur, Chattisgarh that was established in year 1956. 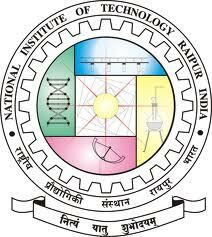 National Institute of Technology in Jalandhar , popularly Dr.